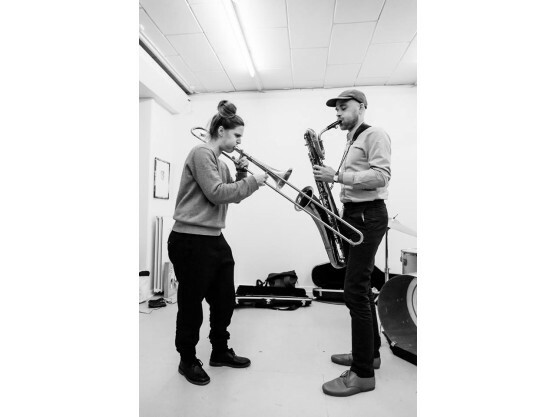 "The intense improvised outlet from the two jazz imprisoned horns lead you towards noise. 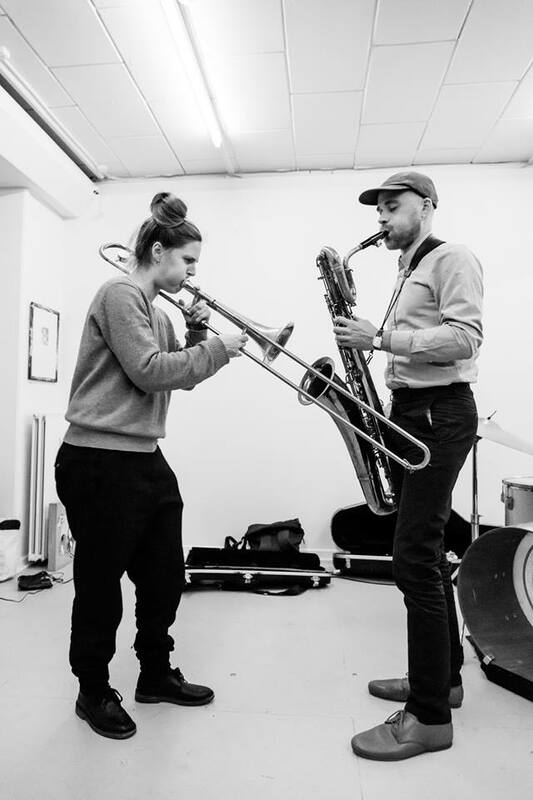 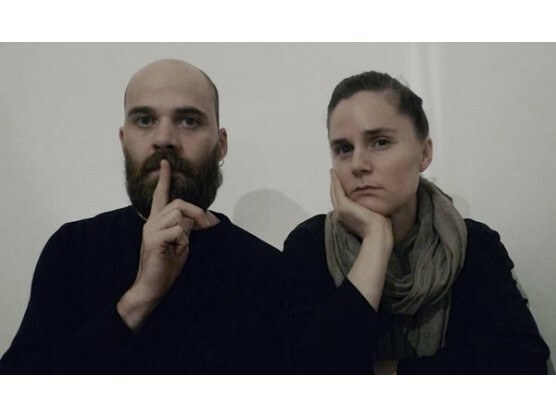 G.E.K’s Johannes Lund & Maria Bertel pushes their saxophone and trombone with a tangle of structures that creates the core of the duo’s music. 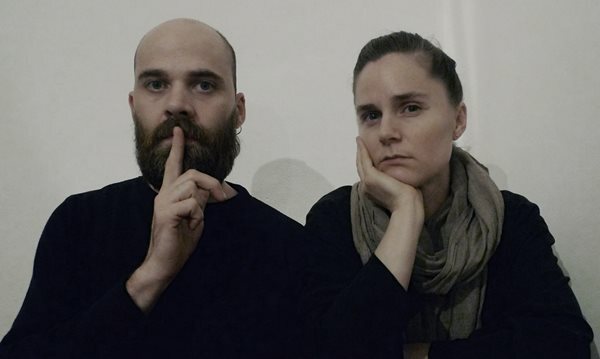 The members has put out several releases on the danish collectives 'yoyooyoy’ and ’egetværelse', both individually as well as the self-titled 'Gud Er Kvinde' 10" in 2008 and ‘Sun’ from 2014."